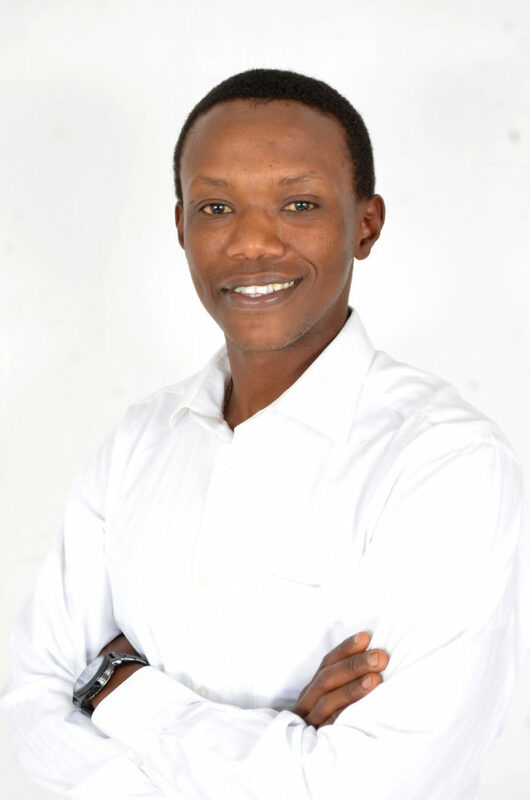 Rodney holds a BSc in Bio-Mechancial and Processing Engineering from The Jomo Kenyatta University of Agriculture & Technology, Kenya and is currently pursuing his MSc. He has garnered his experience in Europe and East Africa, managing projects, installing & maintaining agro-processing systems & machinery in different value chains with a focus on sustainability. Rodney is most excited about offering solutions towards the reduction of post-harvest losses with energy efficient technology and has an affinity for remote sites. He currently lives in Nairobi, Kenya.